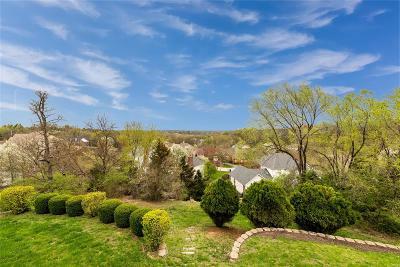 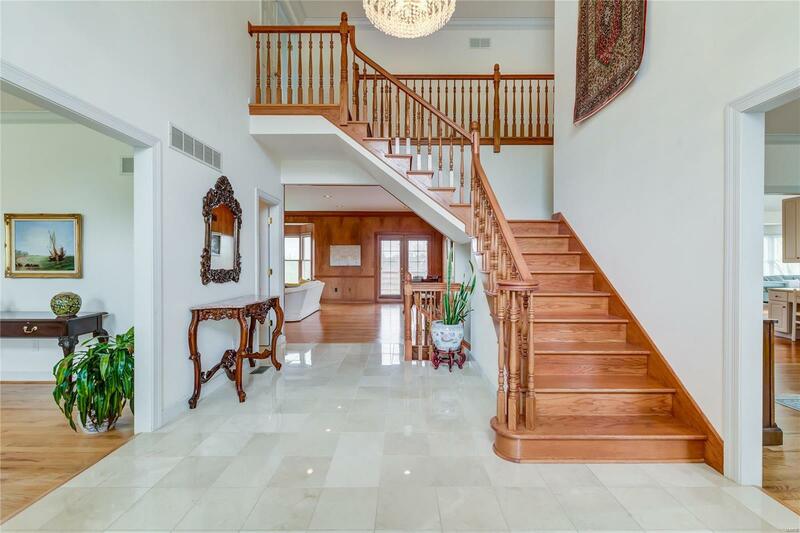 Welcome to this stunning custom-built home on a breathtaking .55 Acre lot with phenomenal views! 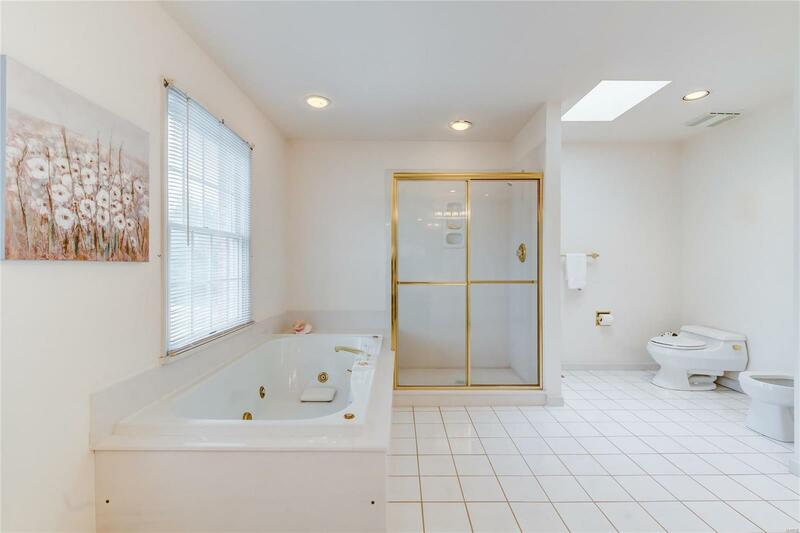 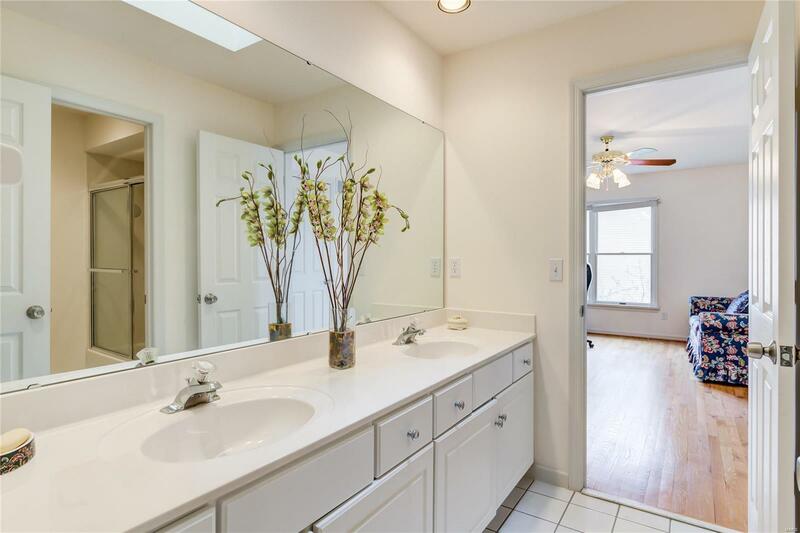 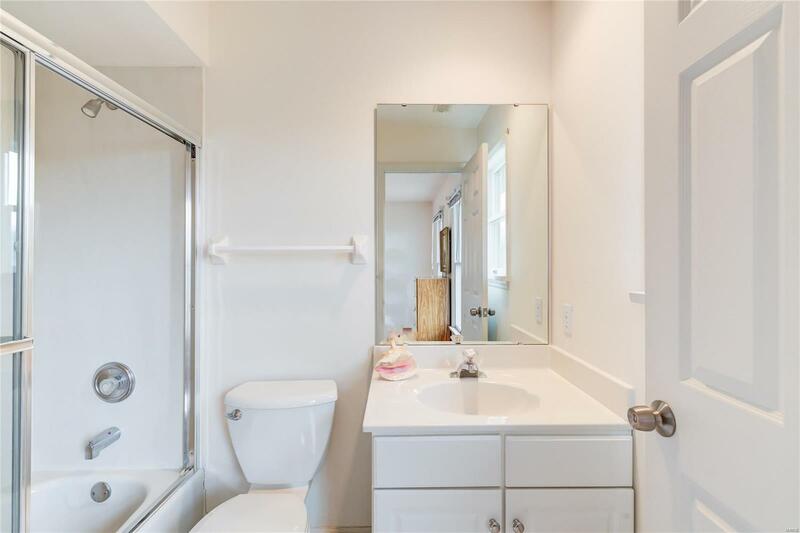 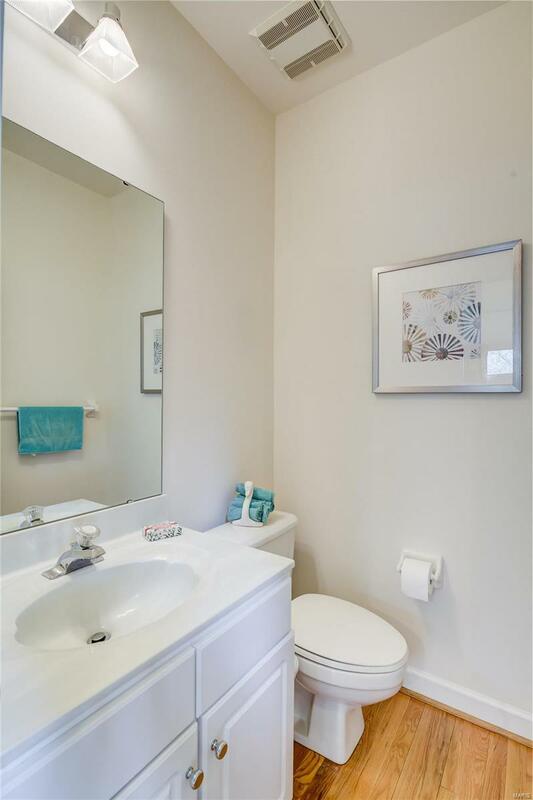 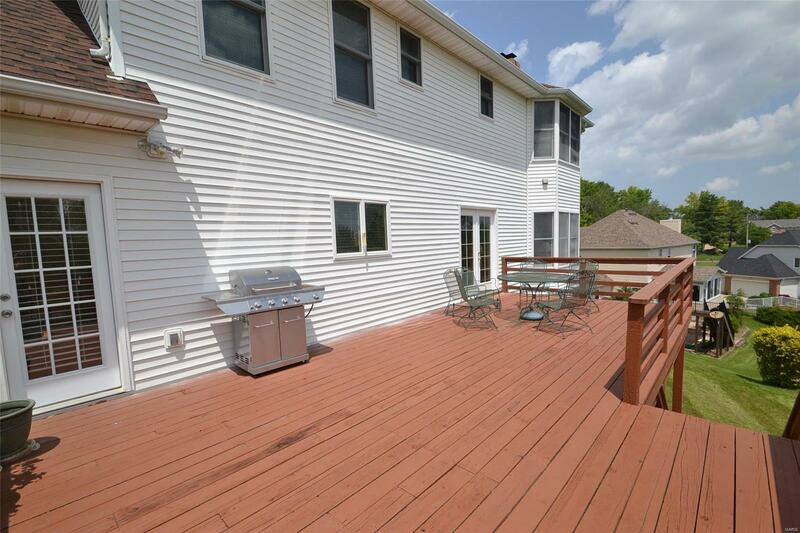 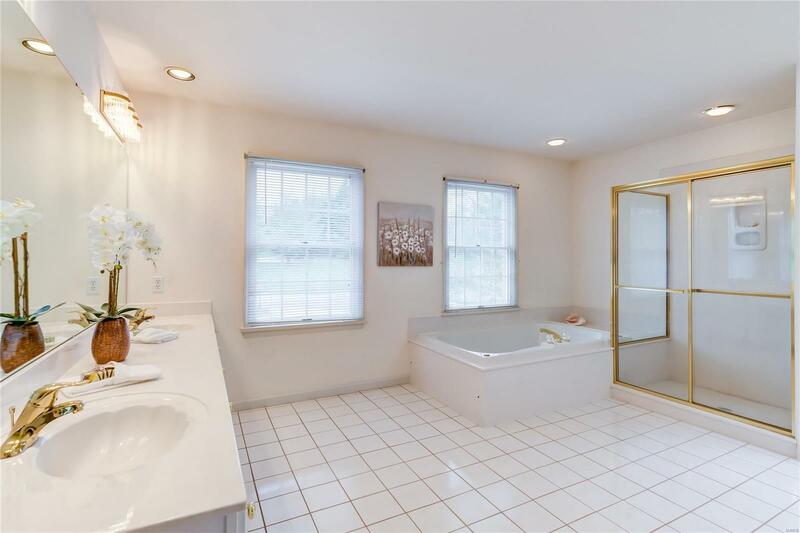 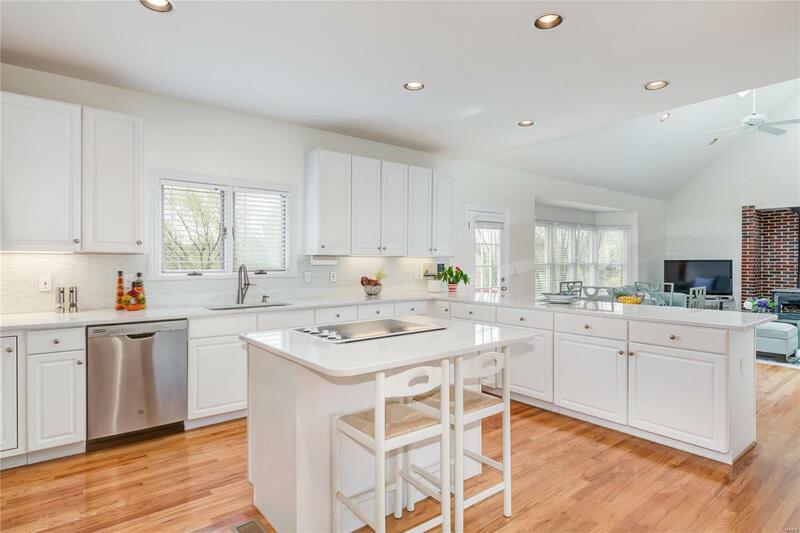 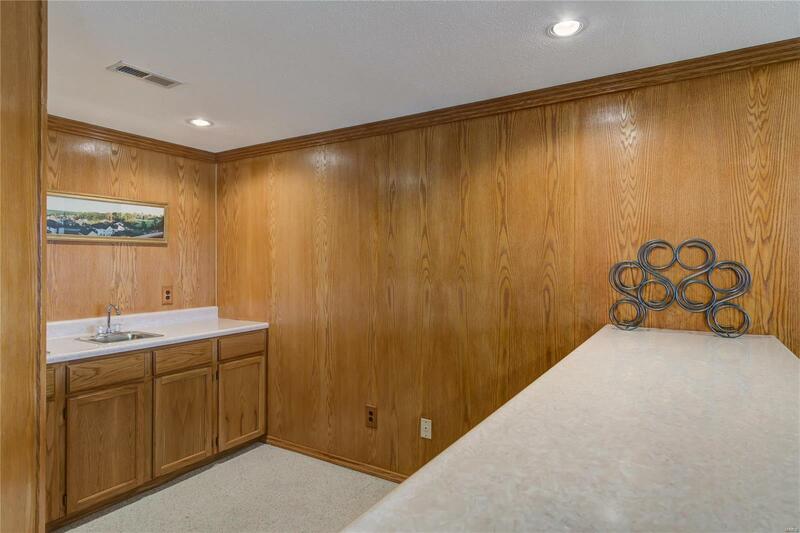 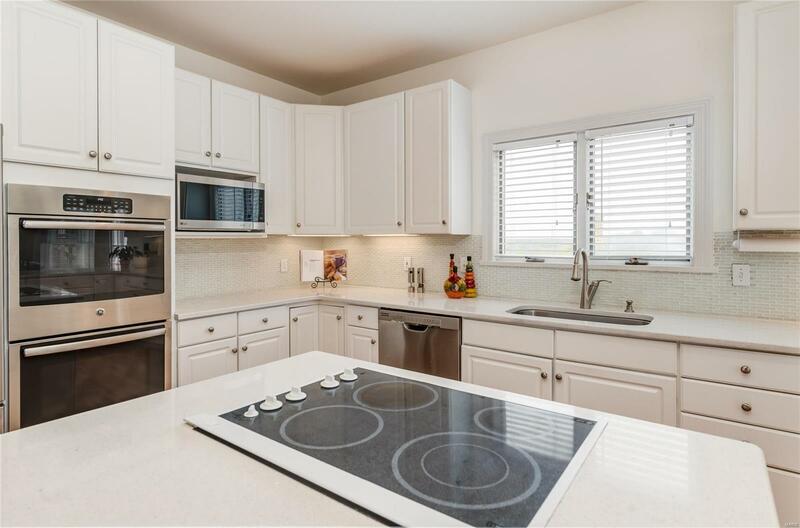 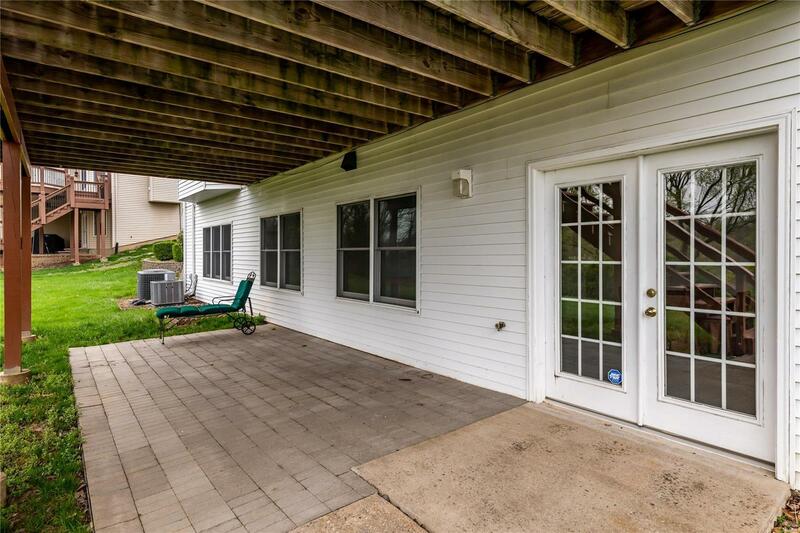 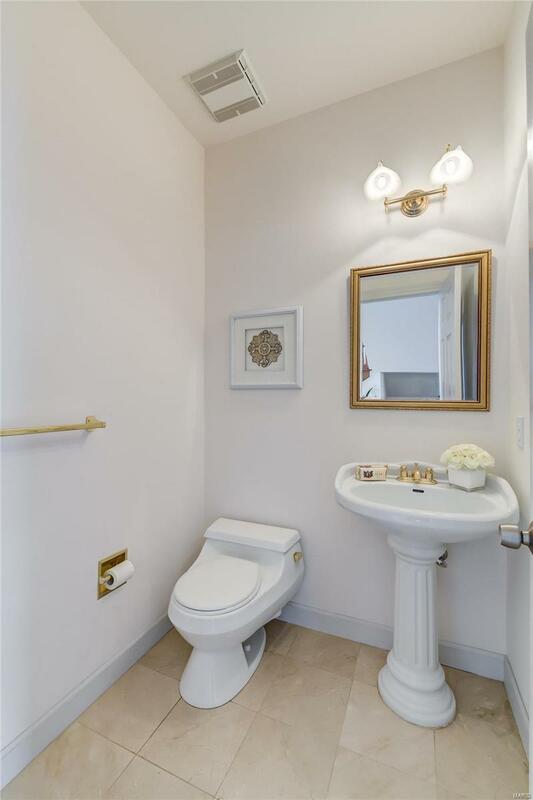 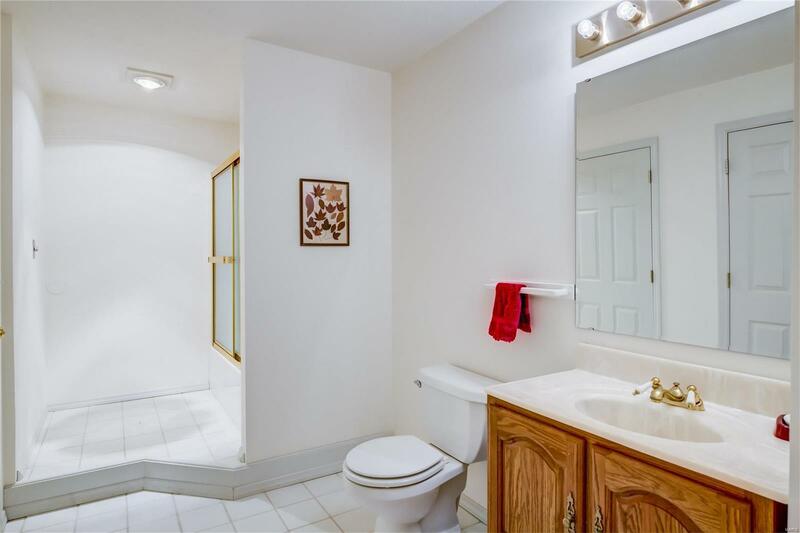 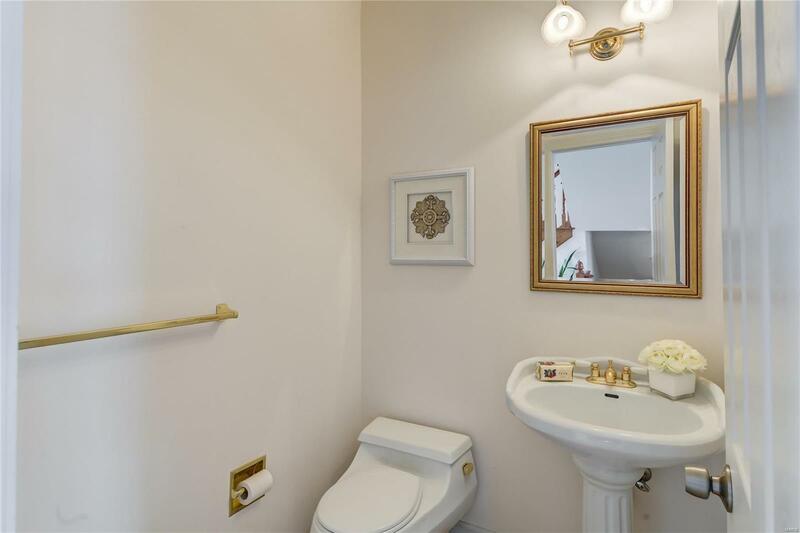 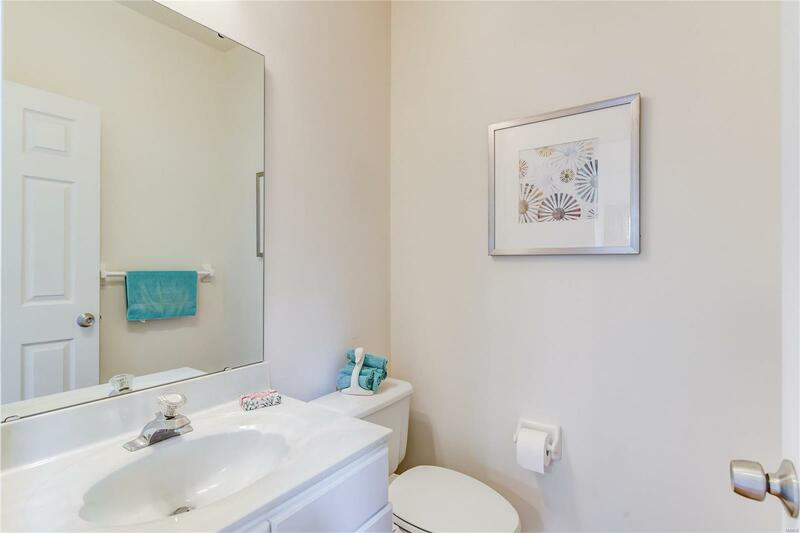 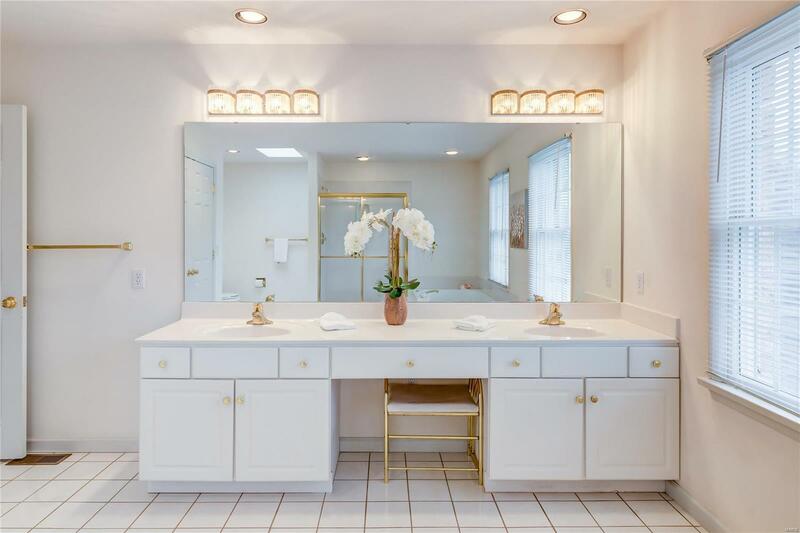 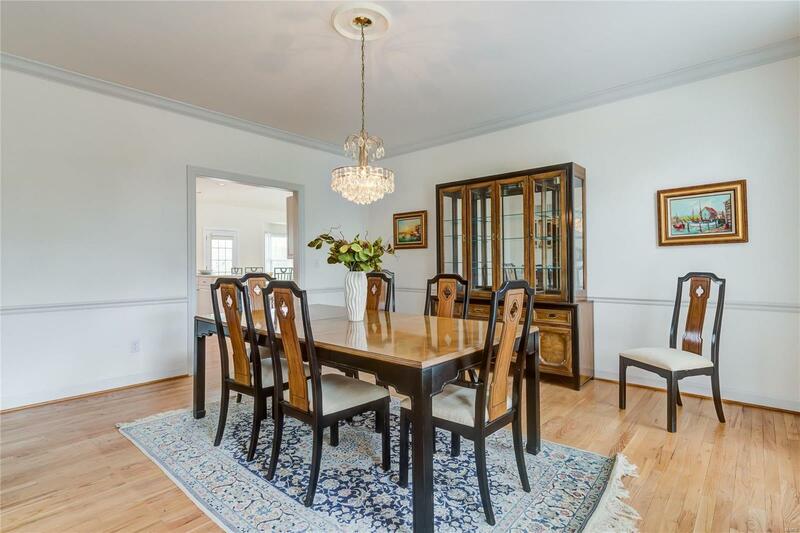 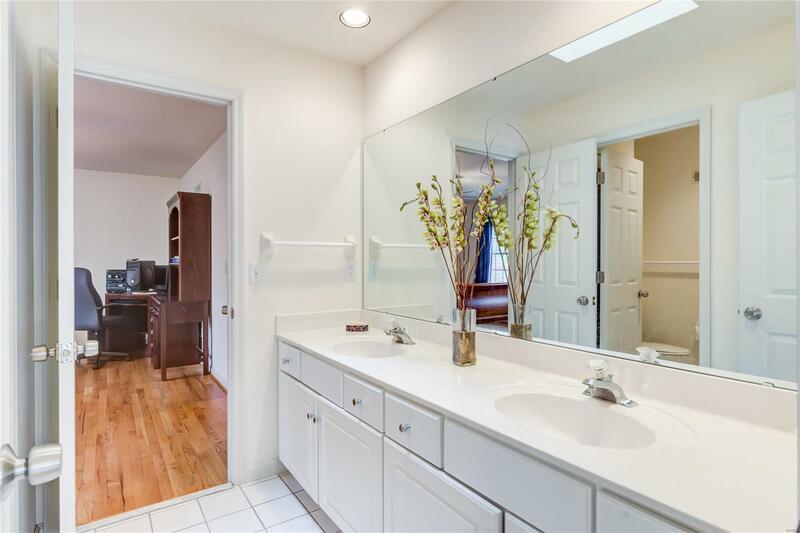 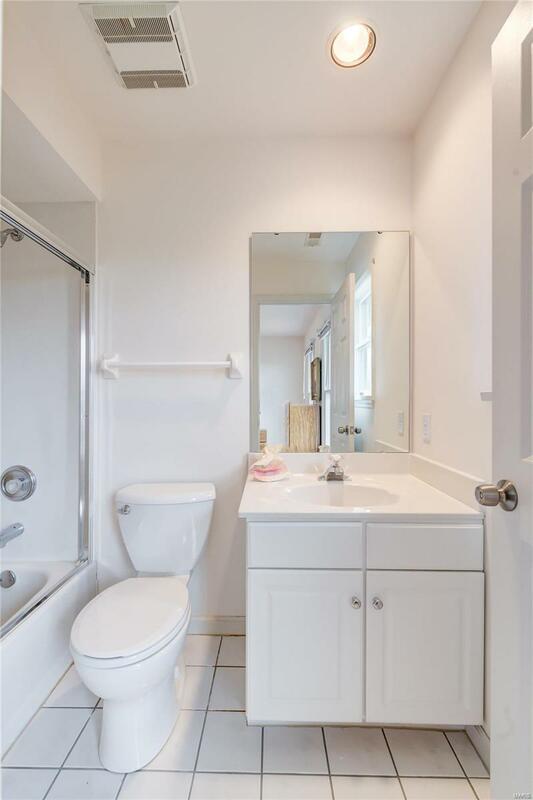 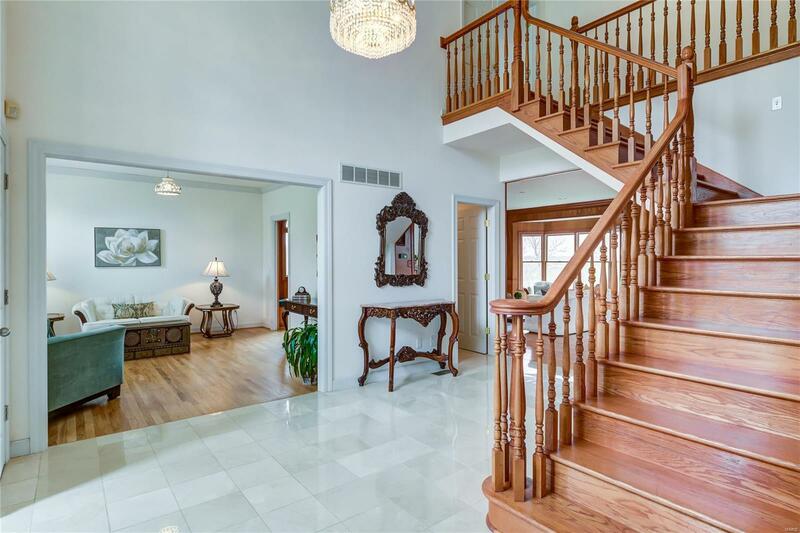 Meticulously maintained throughout, this lovely home offers over 5600 sq. 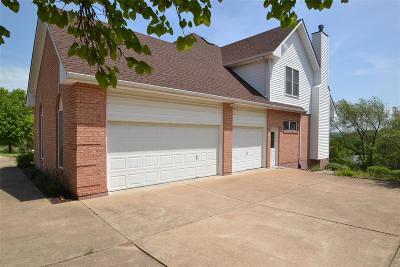 ft. of living space w/expansive room sizes, including nearly 1300 finished walk out lower level. 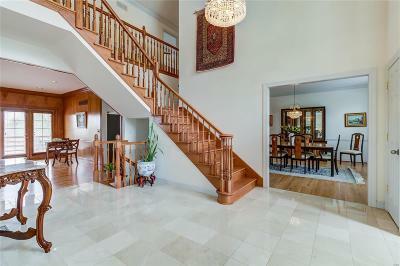 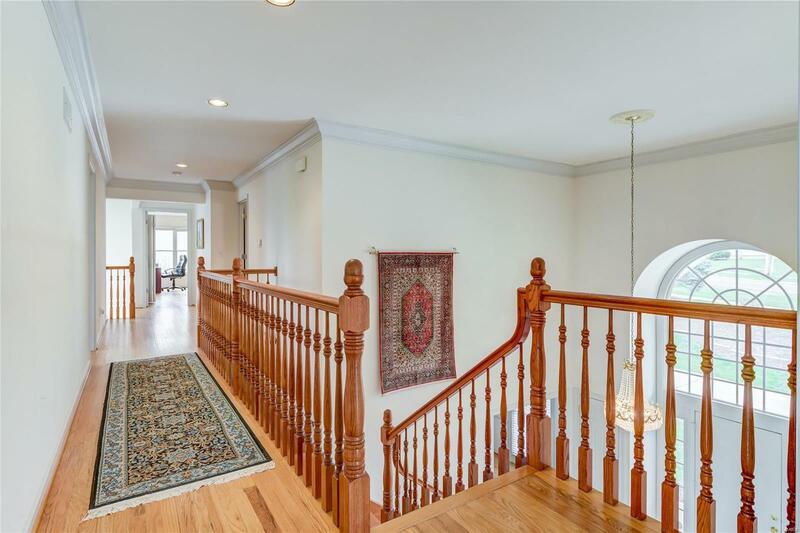 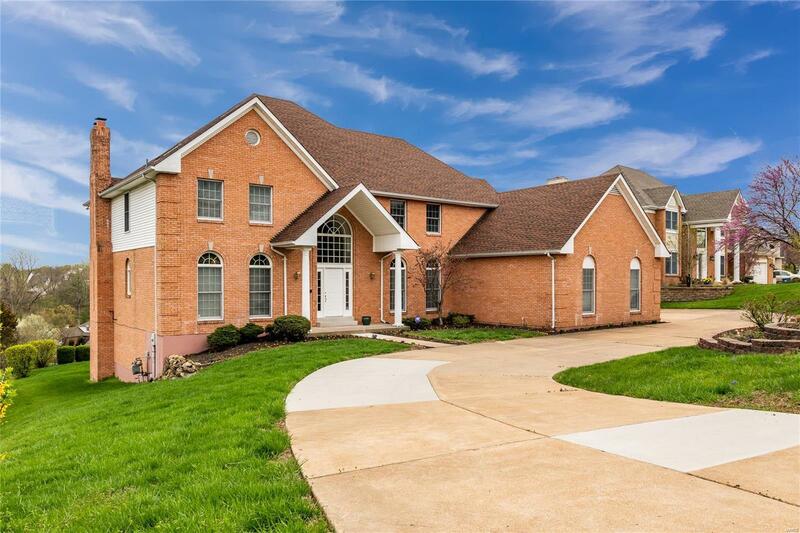 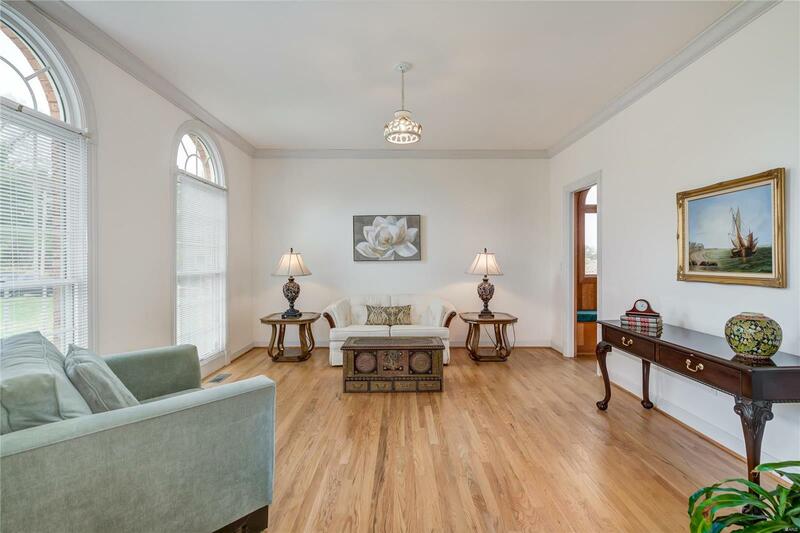 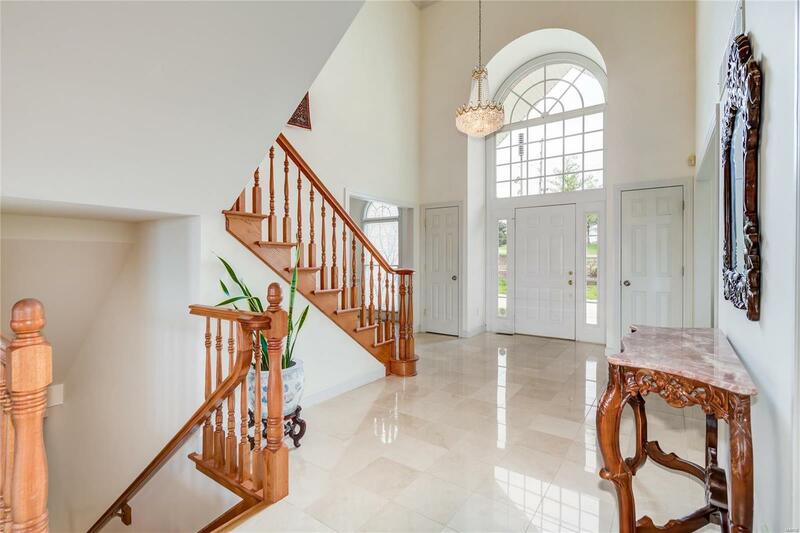 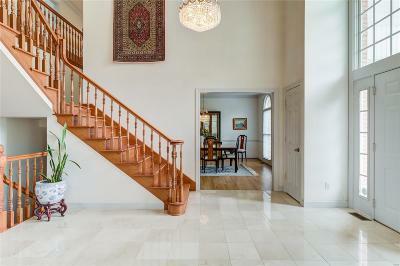 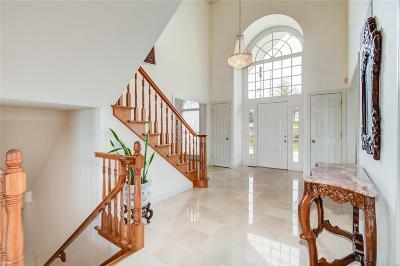 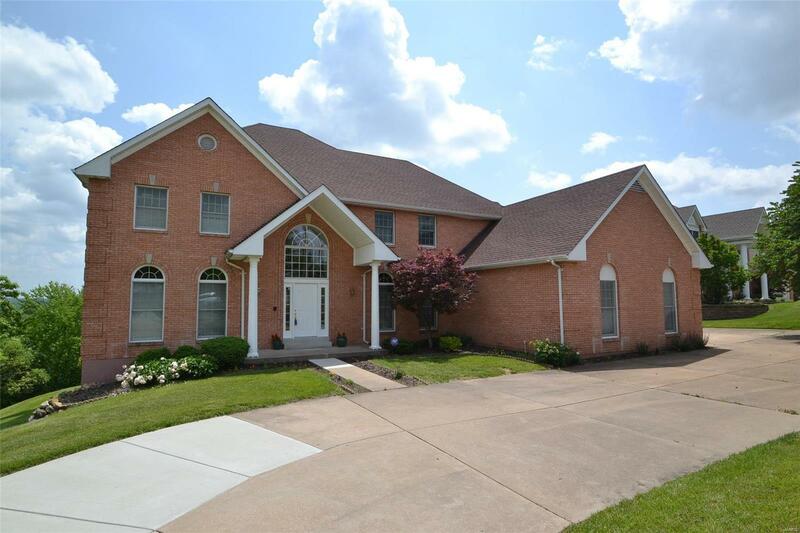 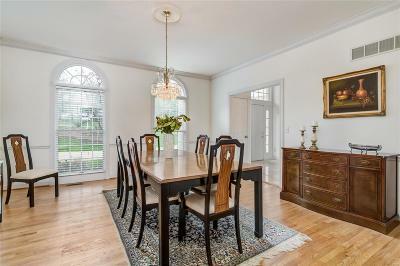 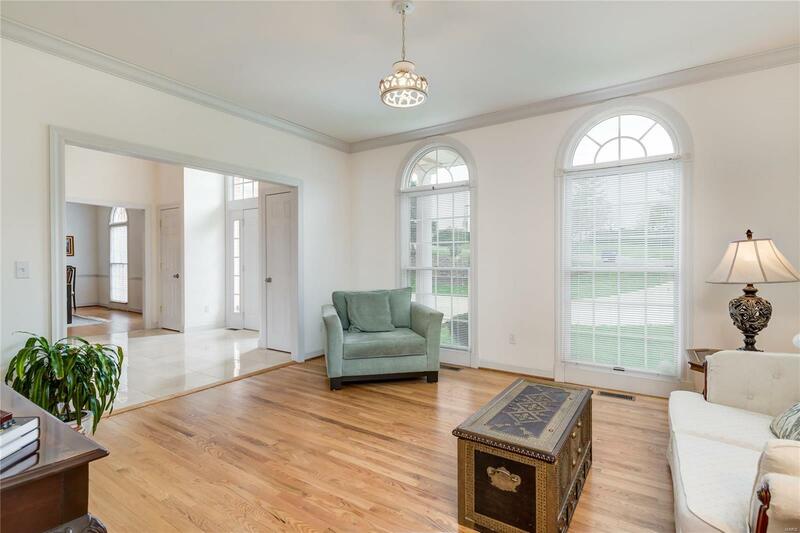 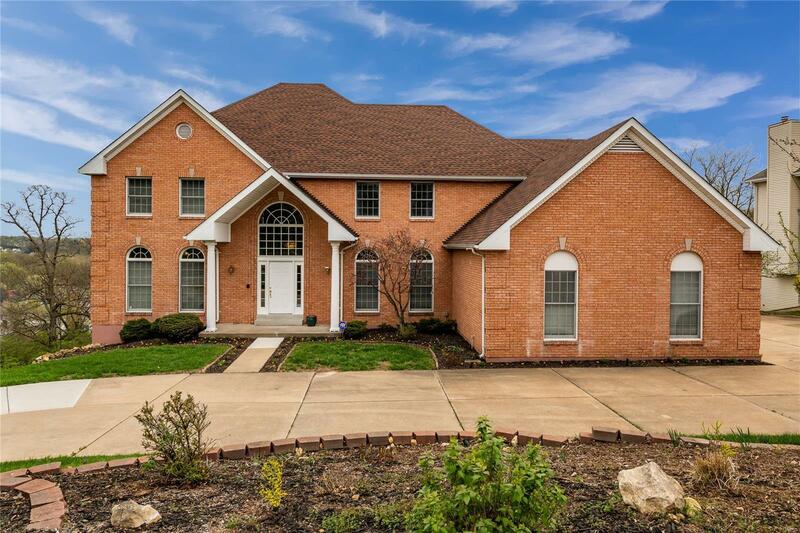 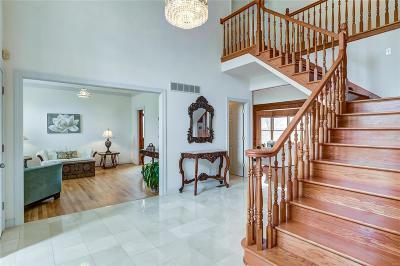 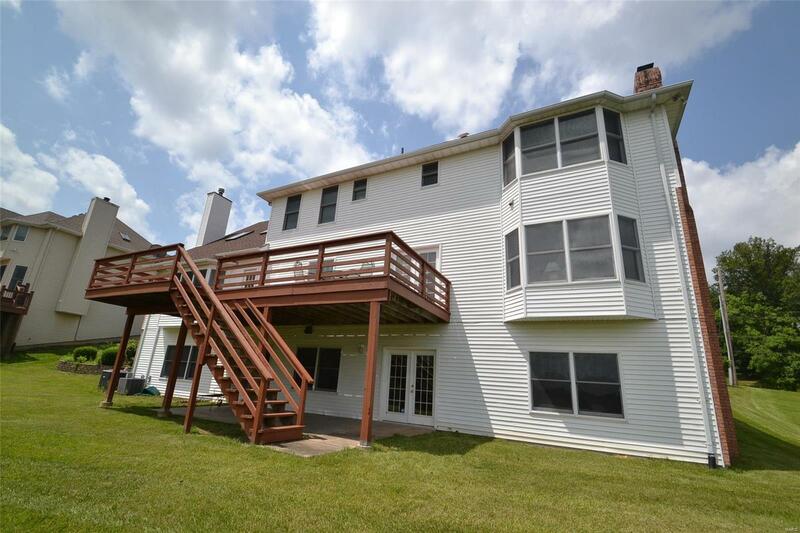 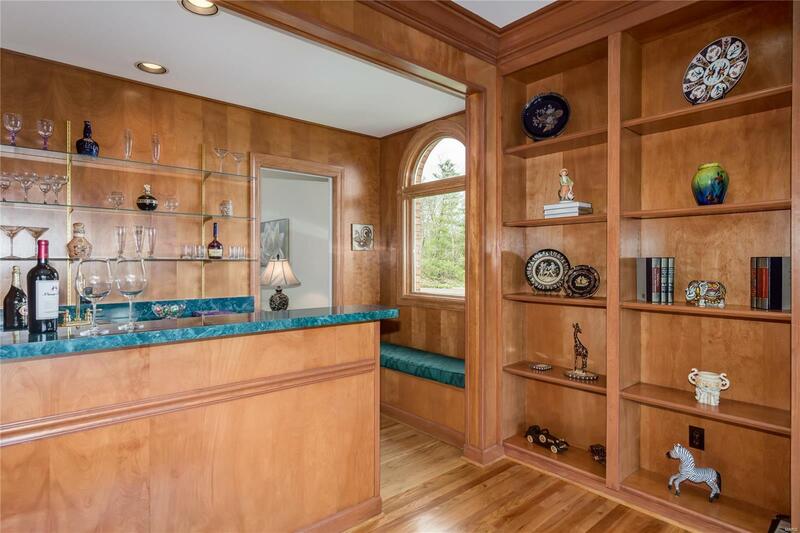 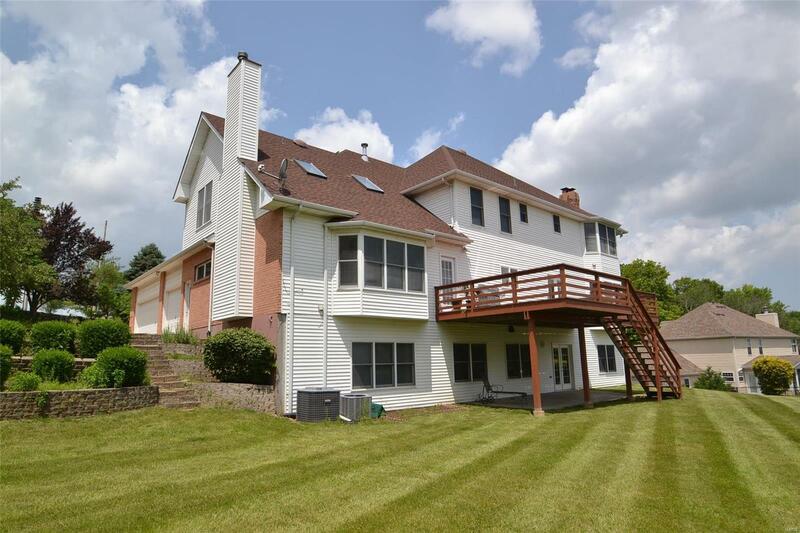 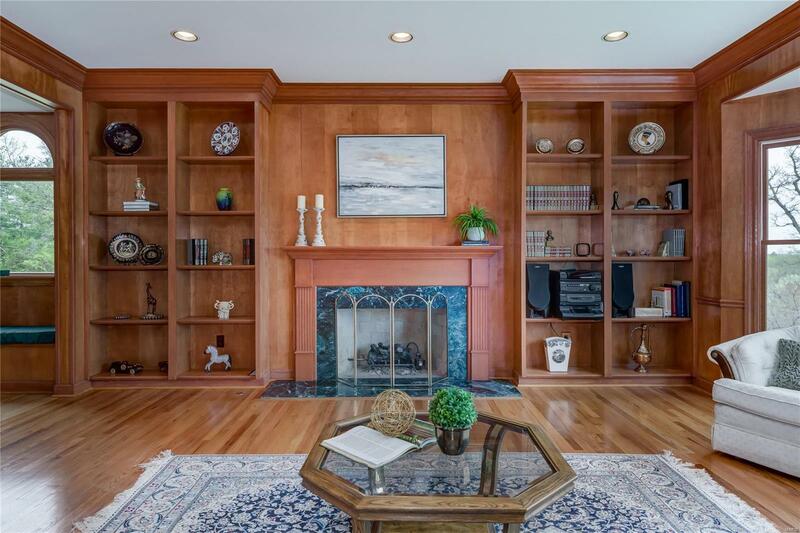 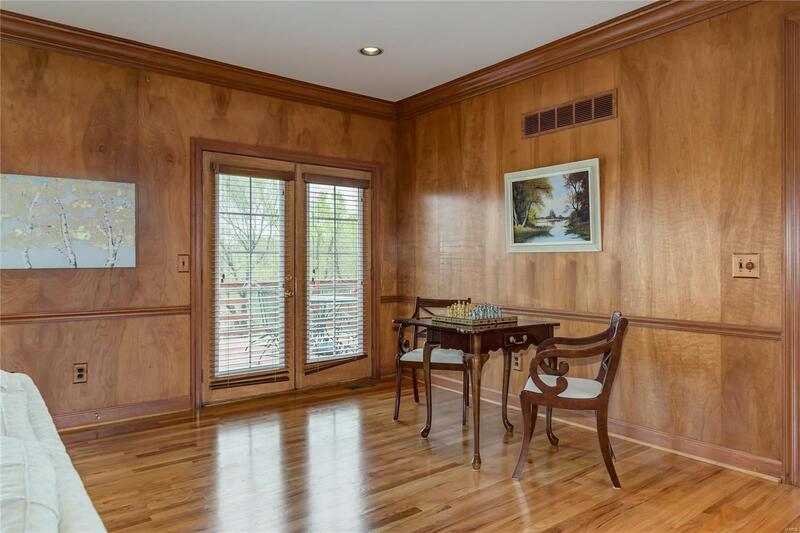 The 2 Story entry has marble flooring w/formal living and dining rooms on either side. 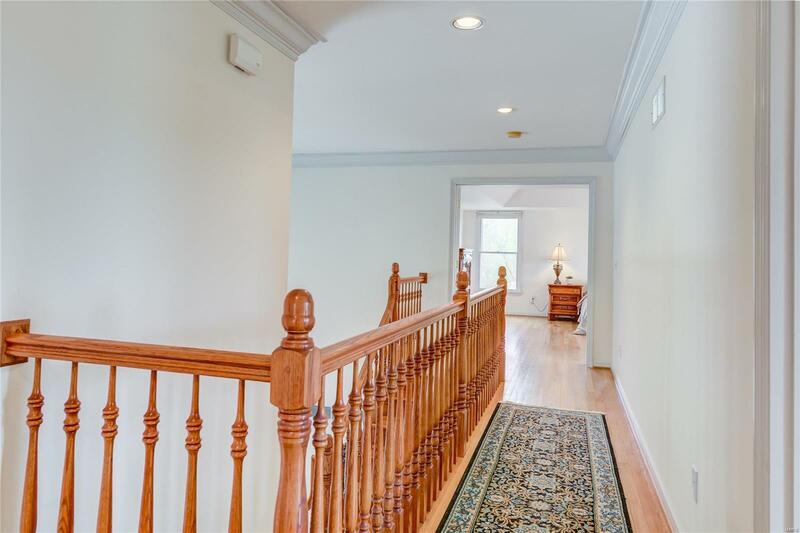 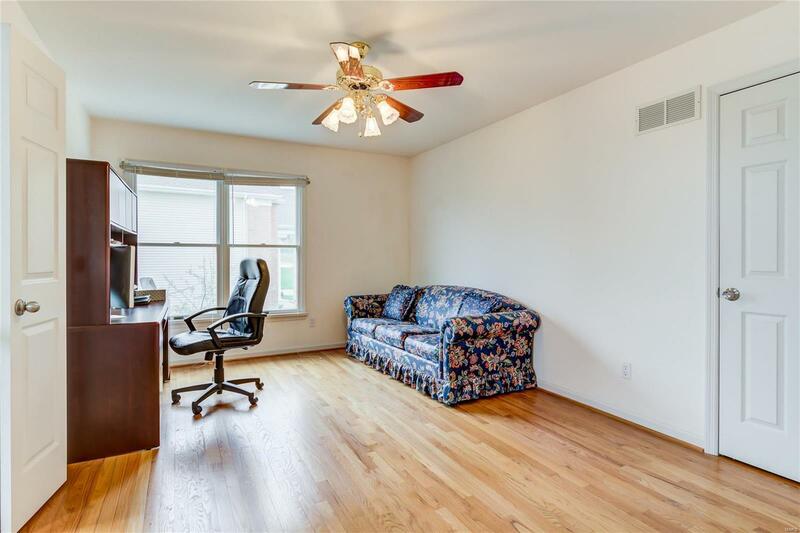 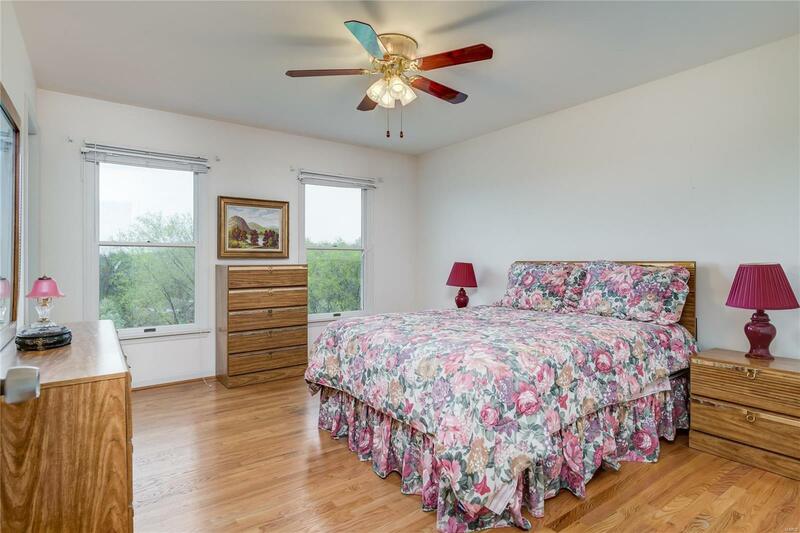 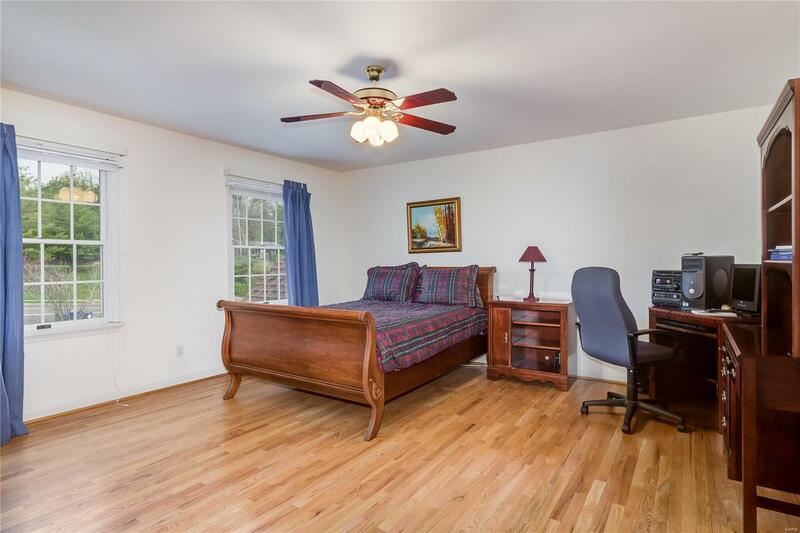 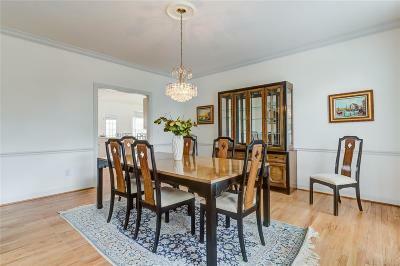 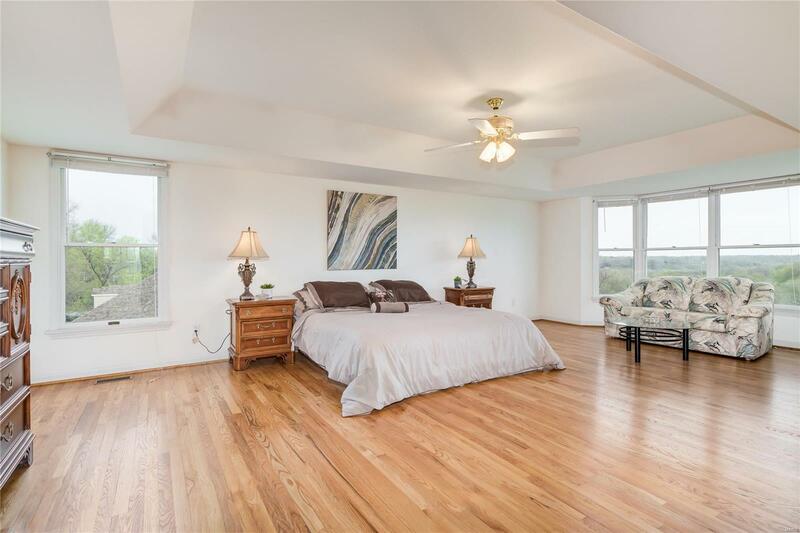 Hardwood floors in almost every other area on main & upper level. 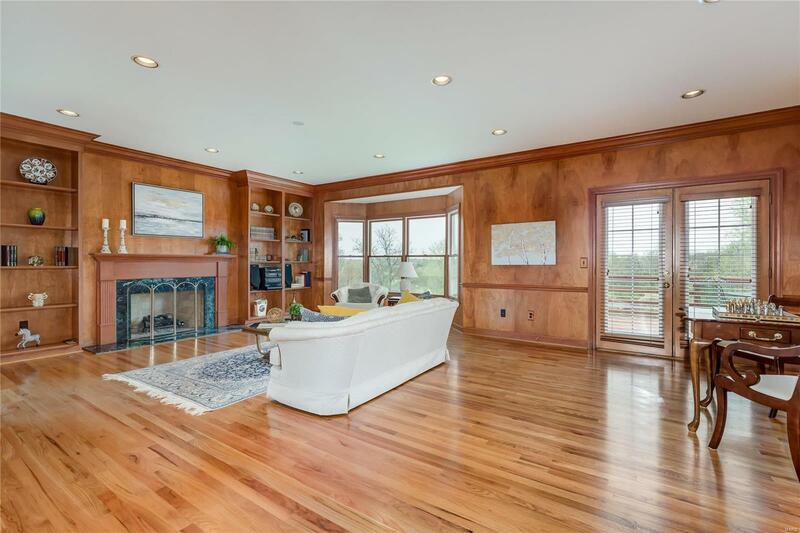 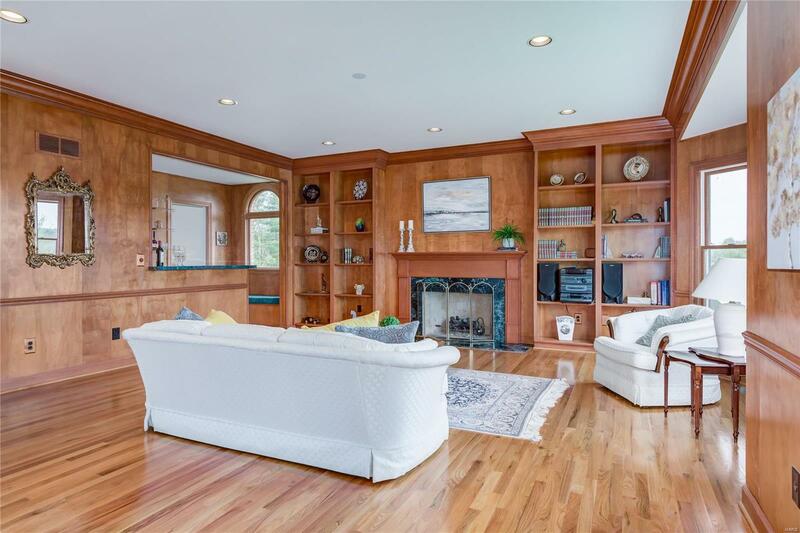 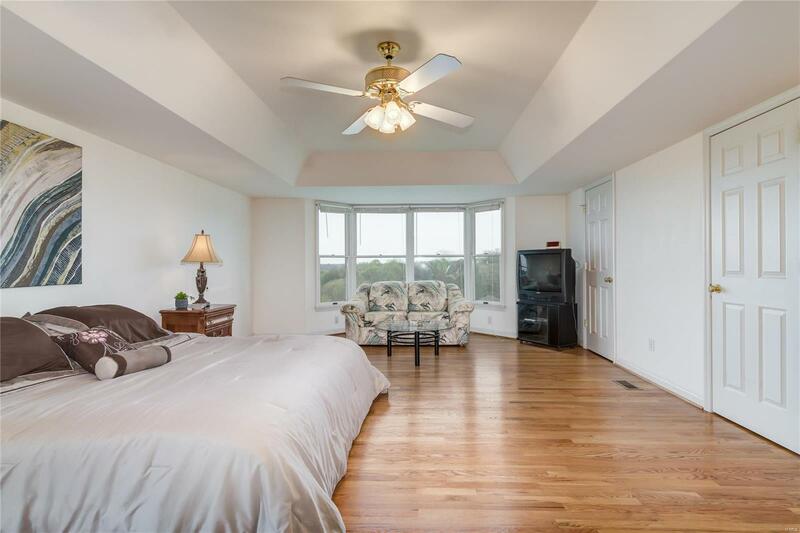 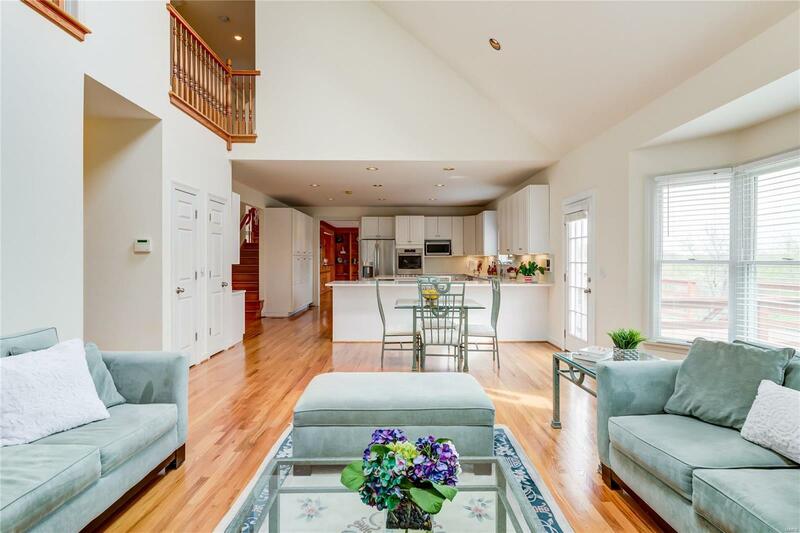 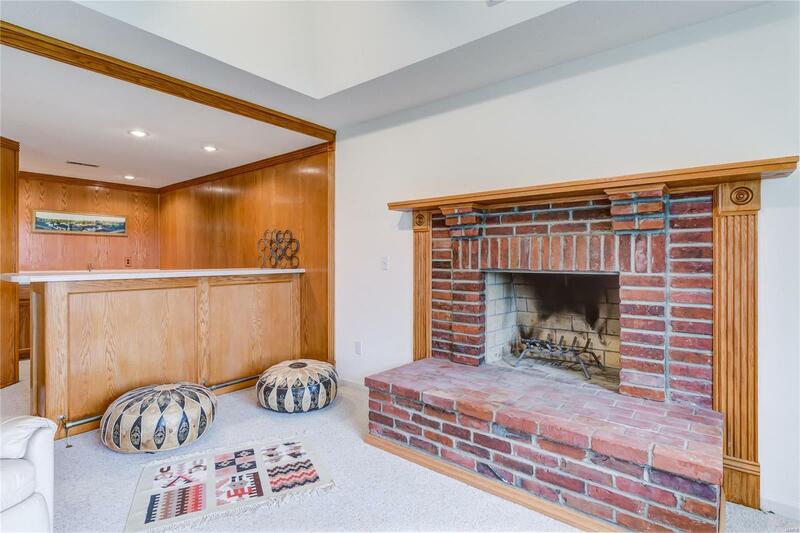 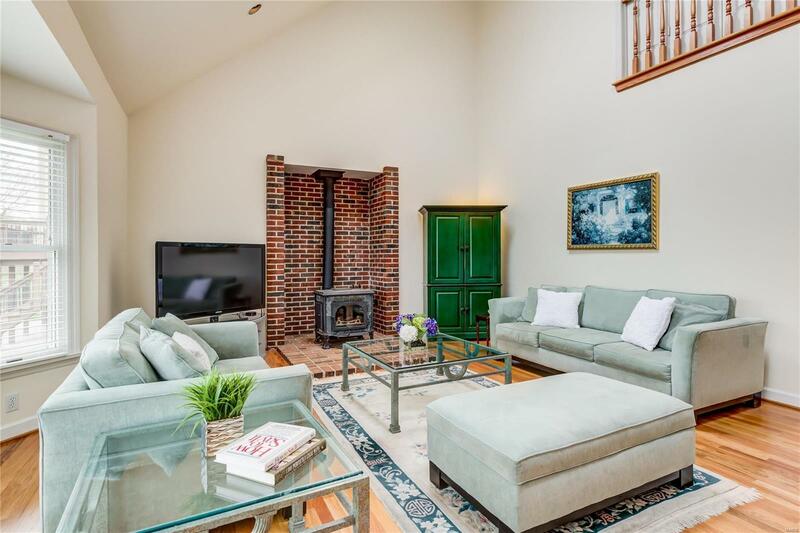 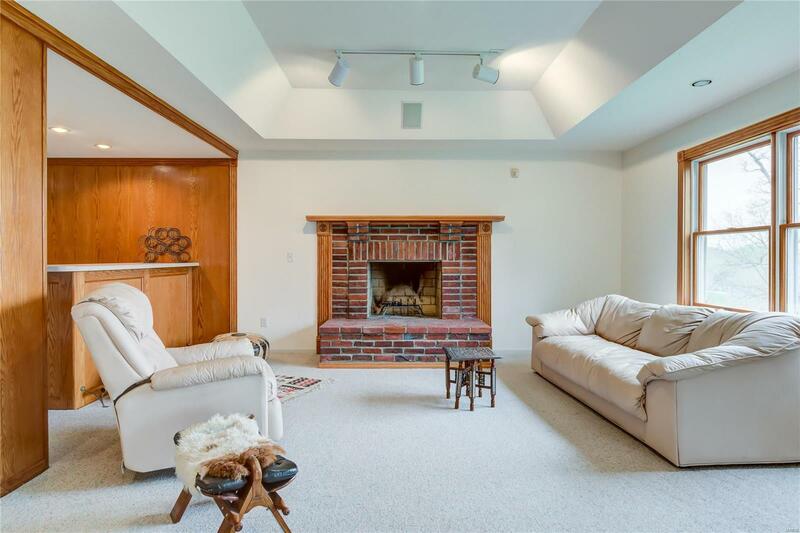 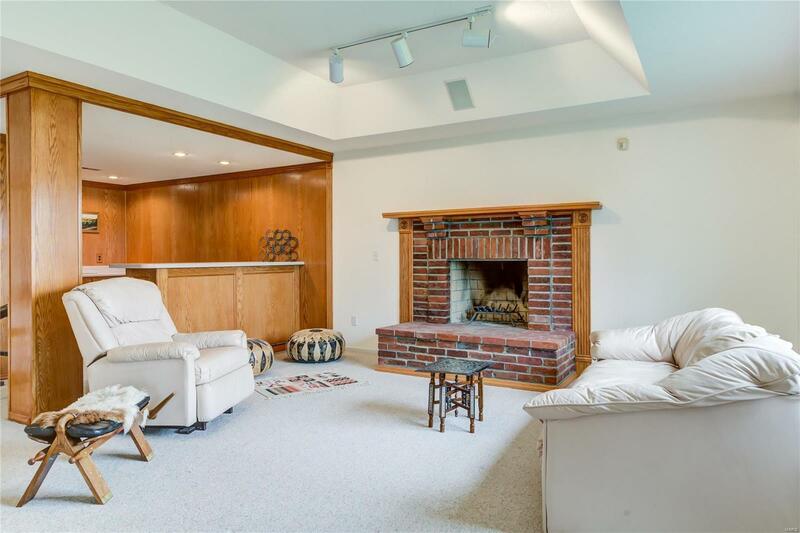 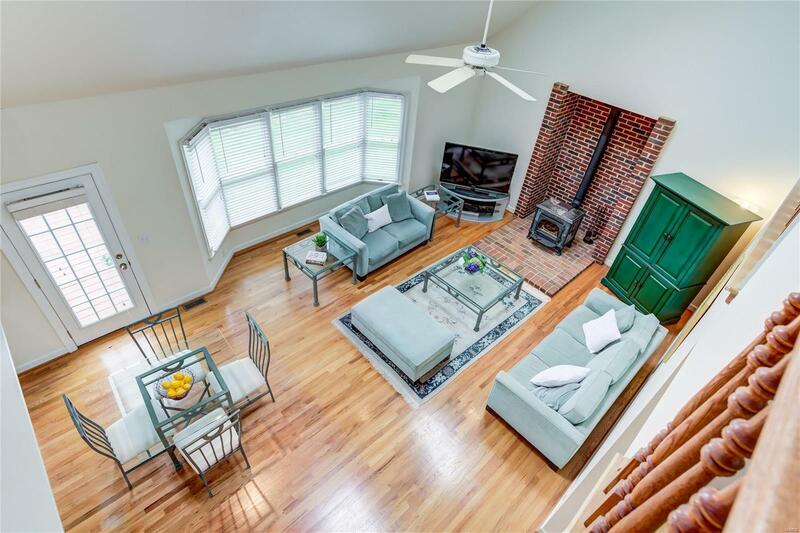 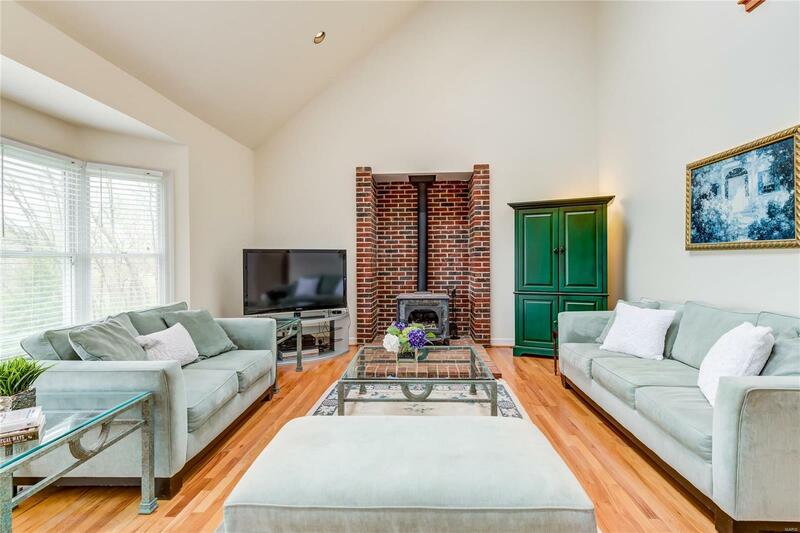 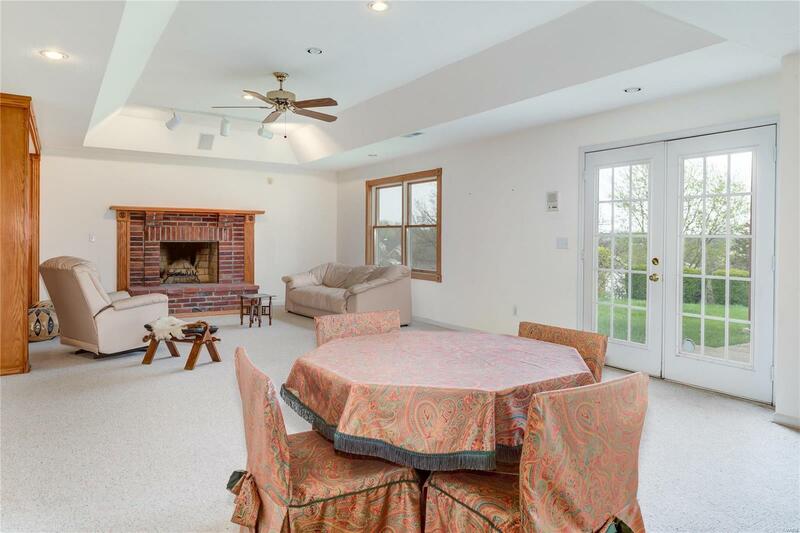 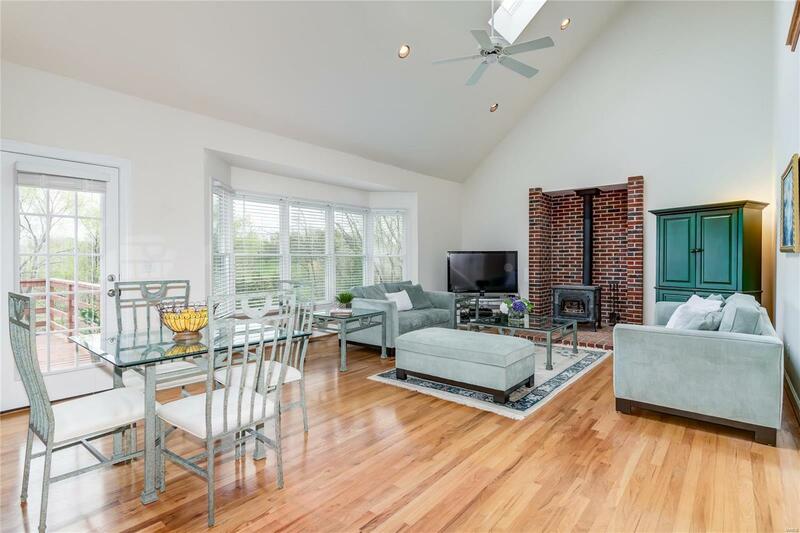 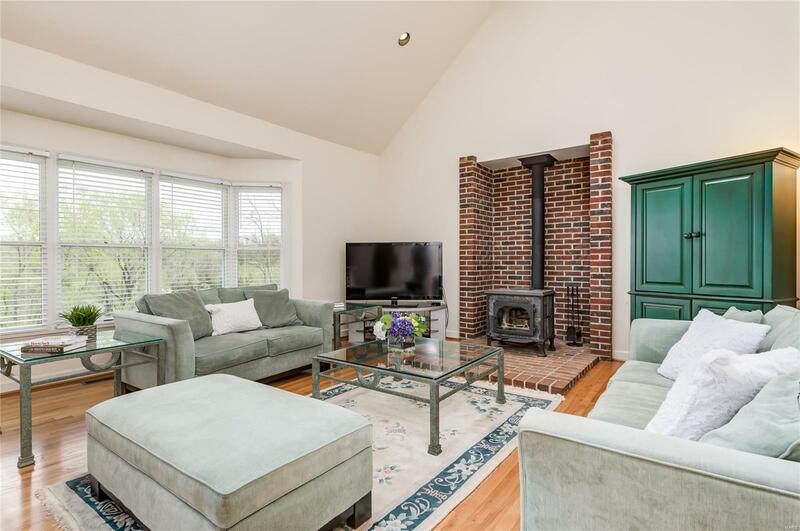 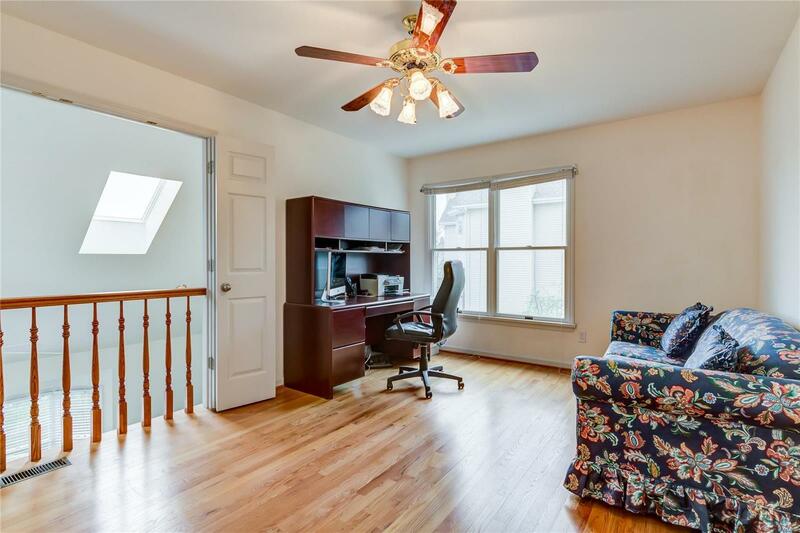 Charming Wood burning stove, beautiful skylights, and bay window in vaulted Great room. 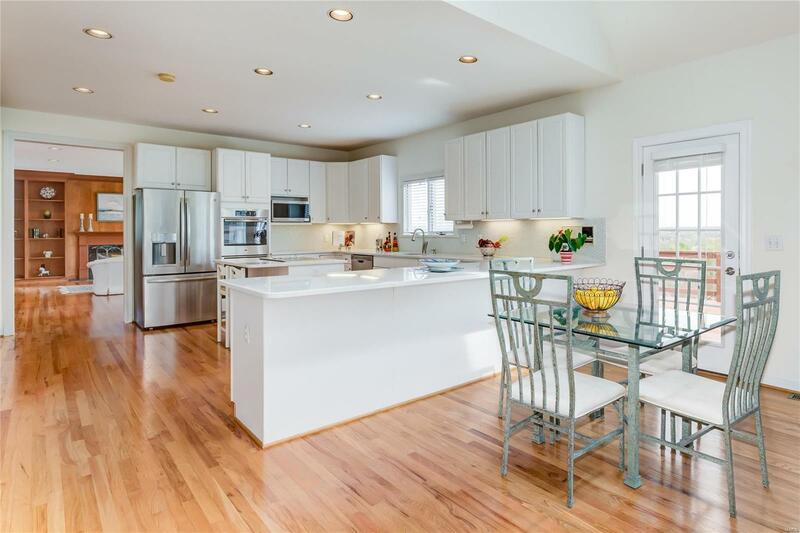 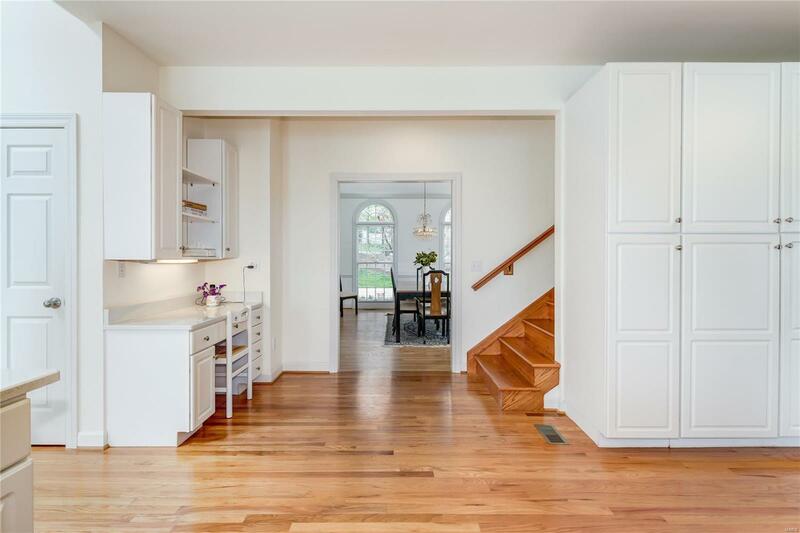 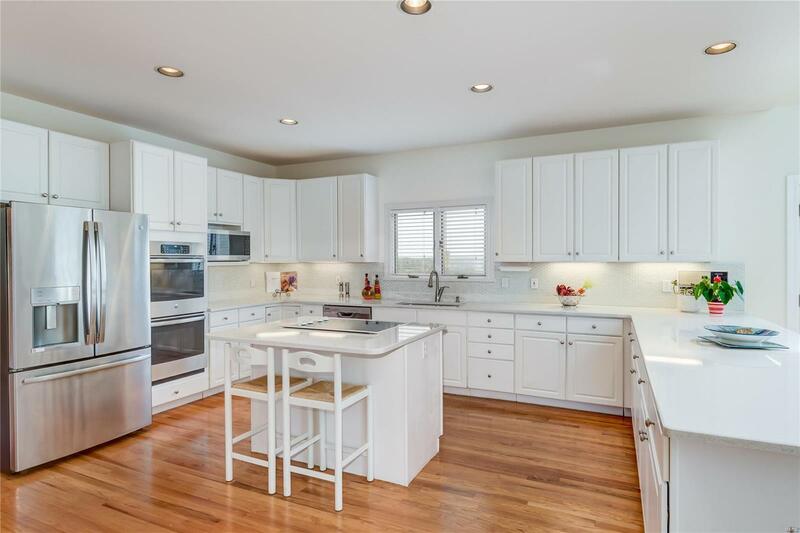 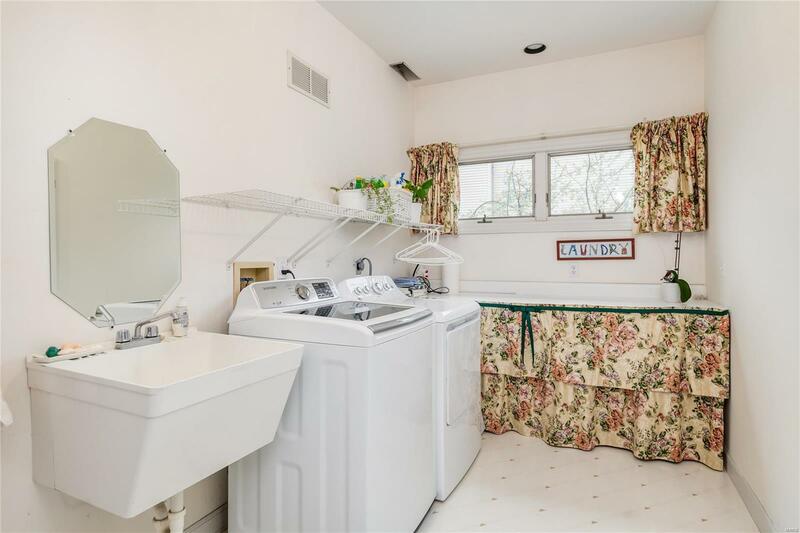 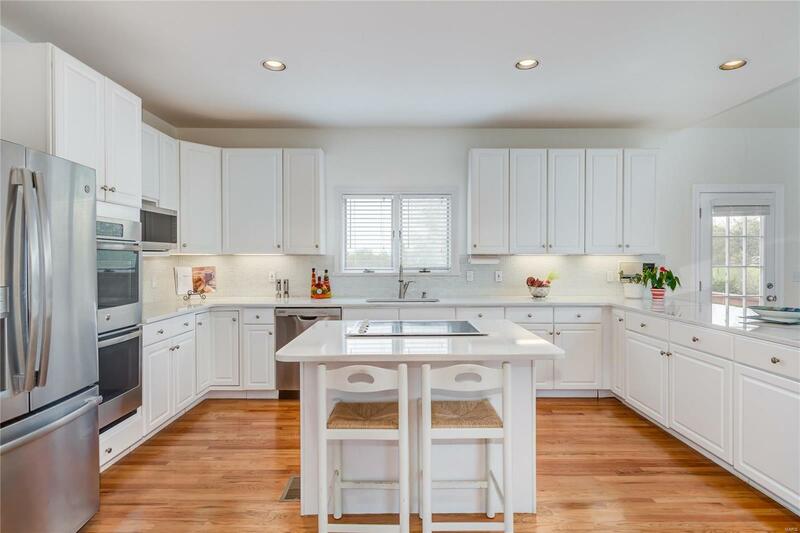 Kitchen has white cabinetry, beautiful stone counters, stainless appliances, and lots of storage. 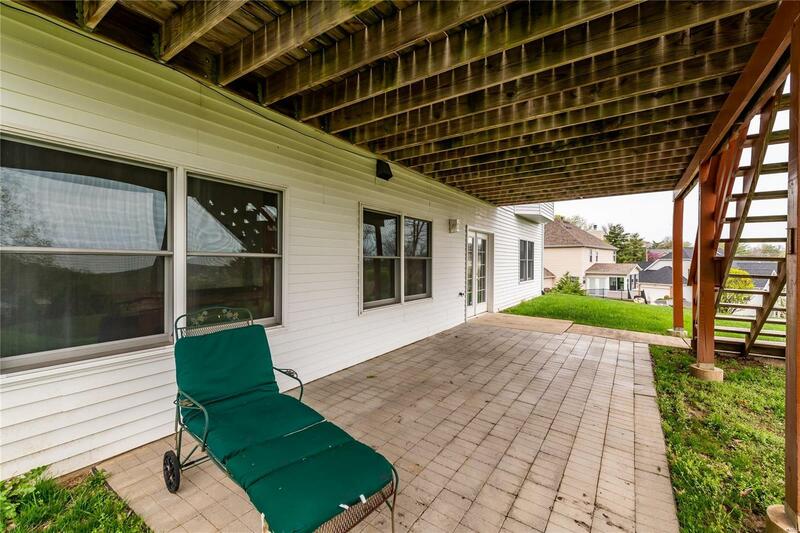 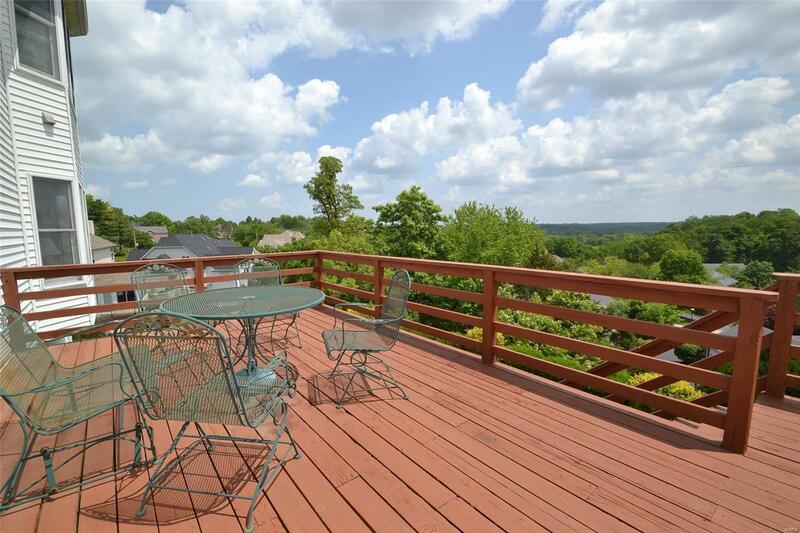 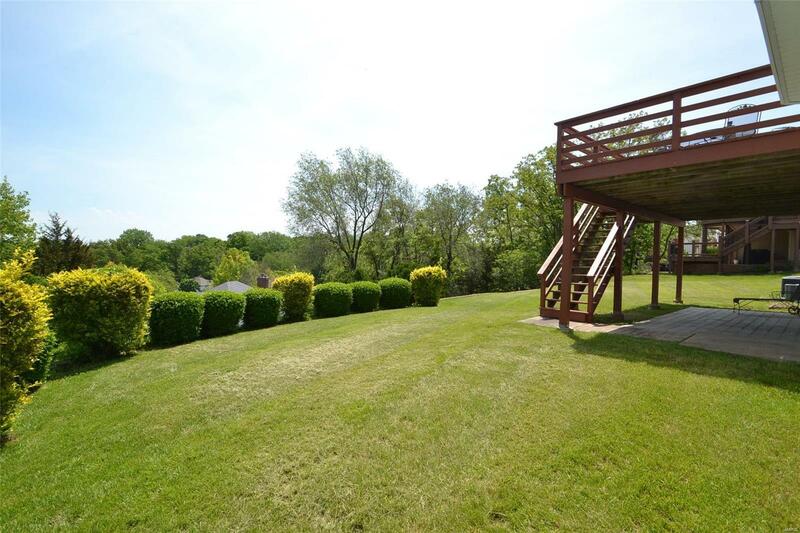 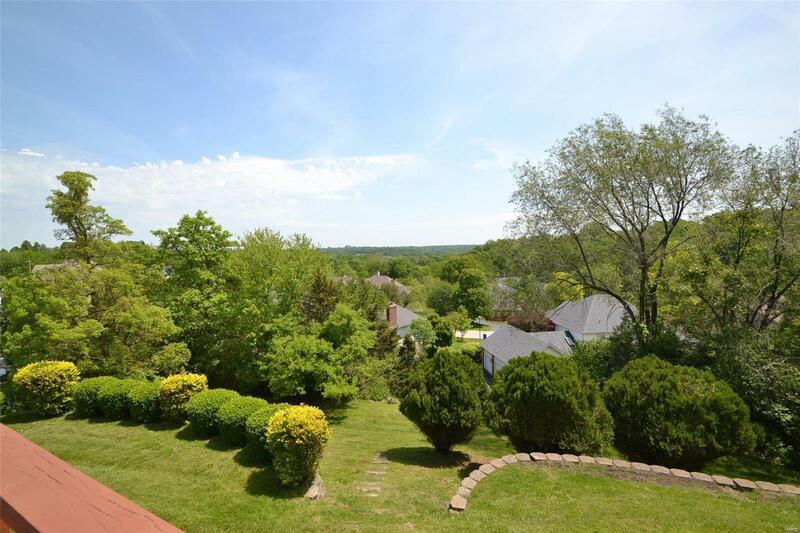 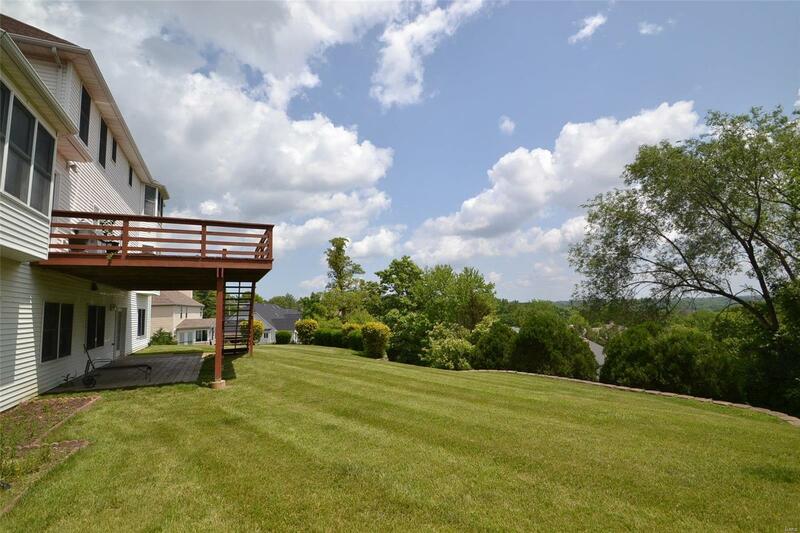 Incredible deck w park-like views off of breakfast room or family room, which has custom paneled walls, gas fireplace and wet bar. 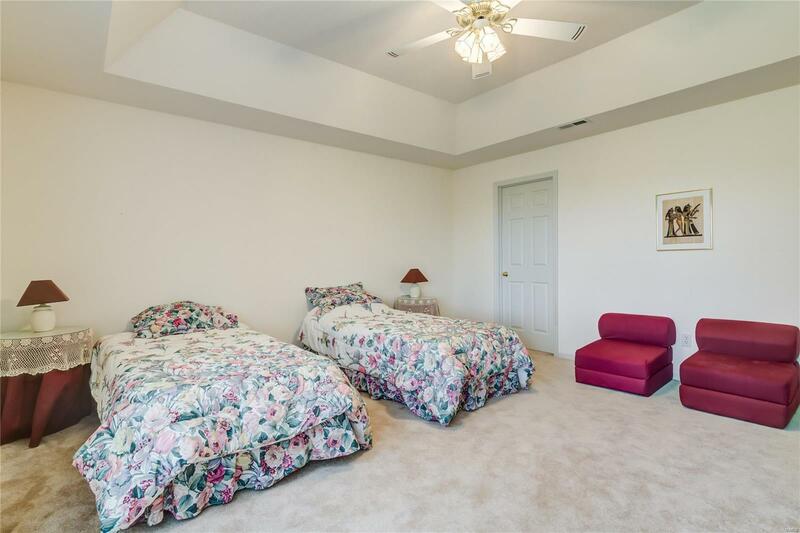 The upper level bedrooms all have walk-in closets, with the master suite providing luxury bath w/dual vanities, separate tub & shower. 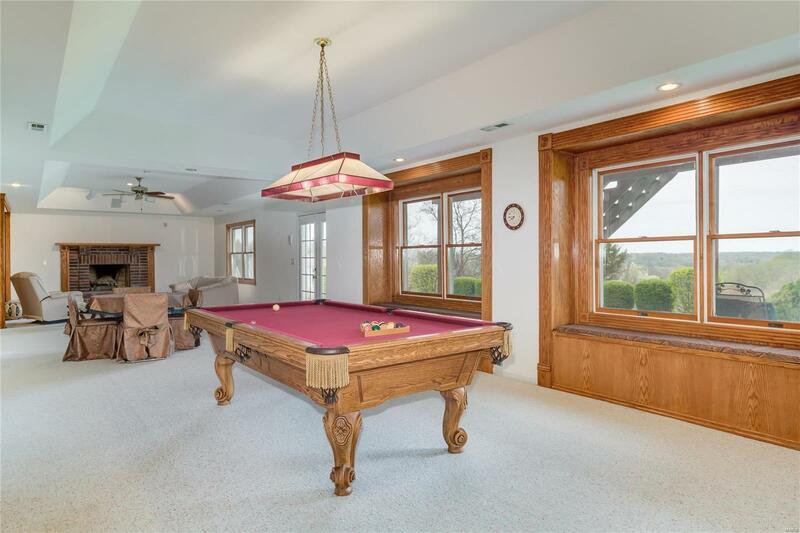 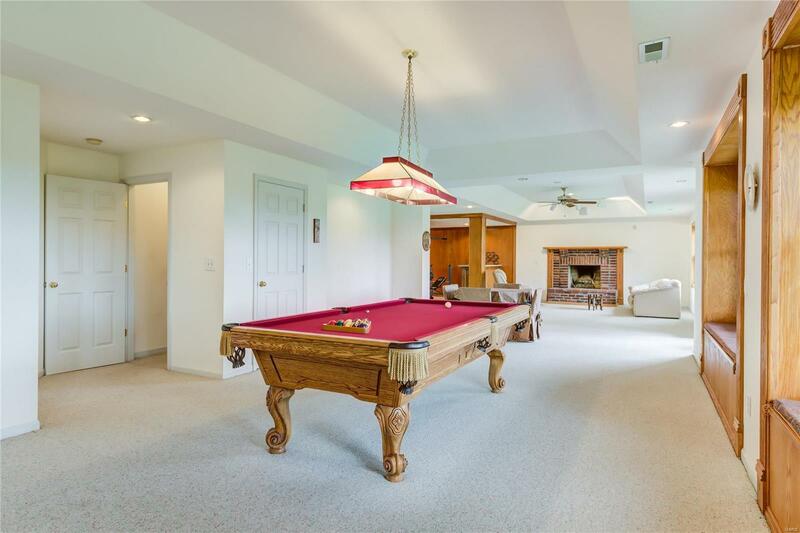 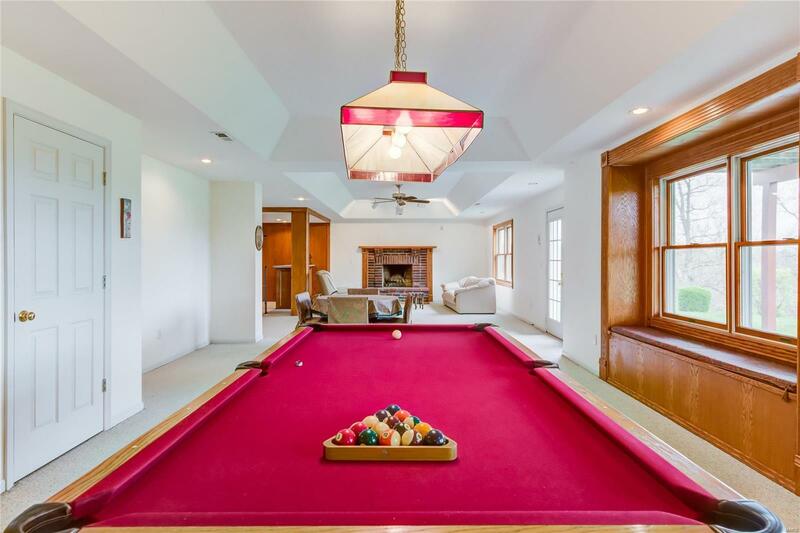 The professionally finished walk-out lower level provides family rm, 5th bdrm and game rooms & another wet bar.